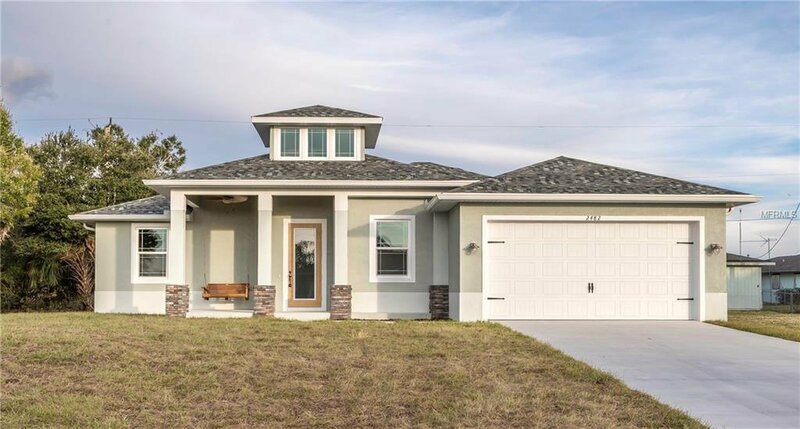 BRAND NEW Coastal Style home built by Southern Style Homes. 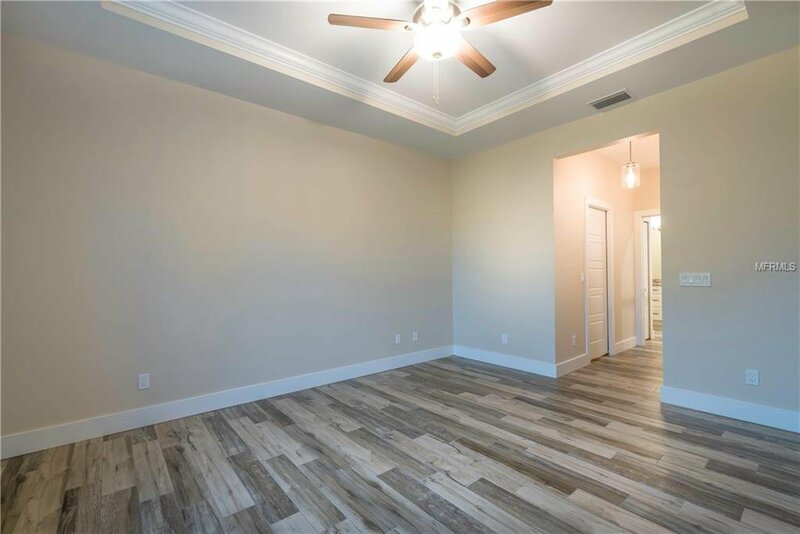 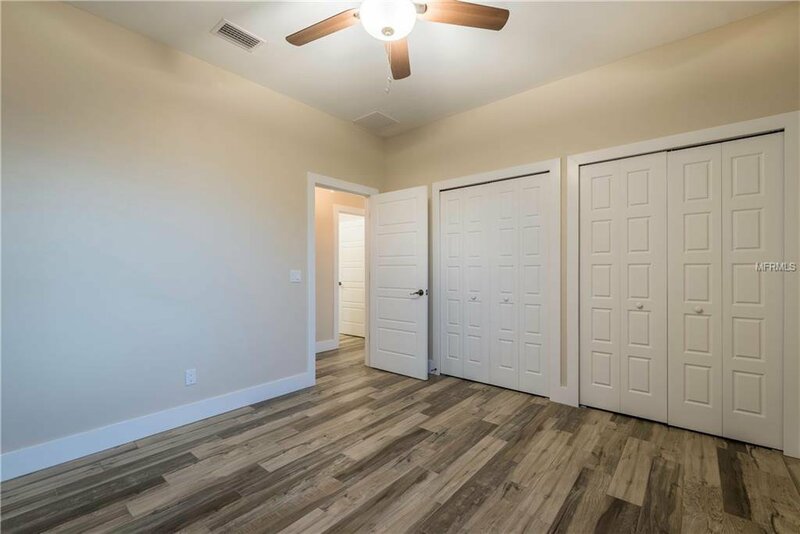 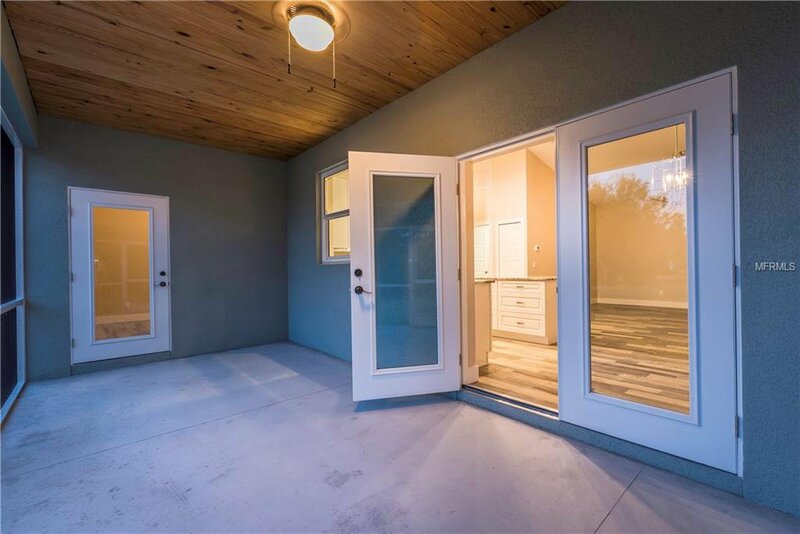 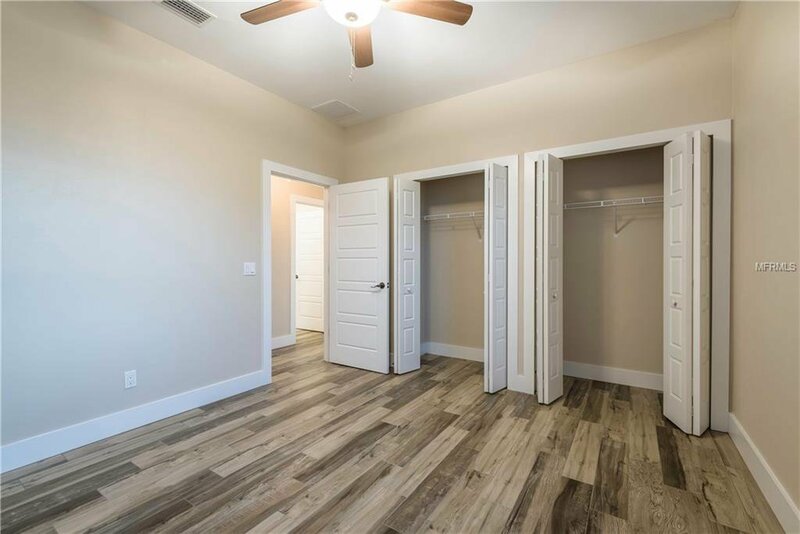 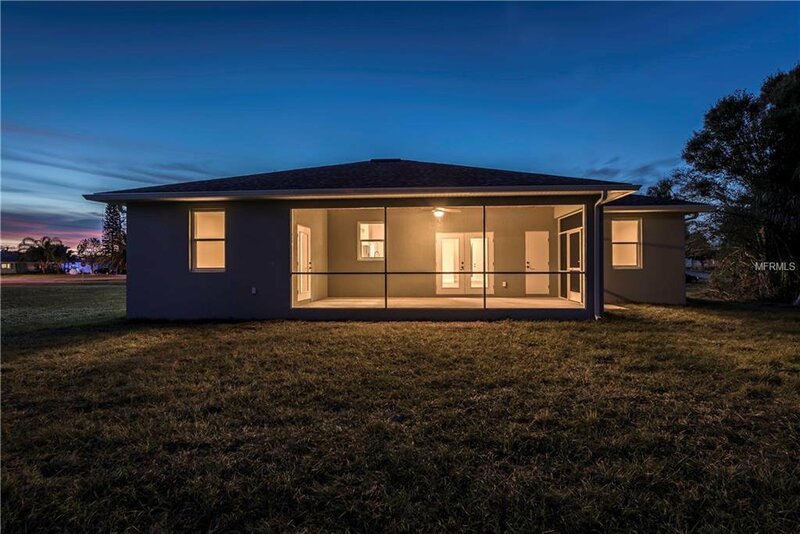 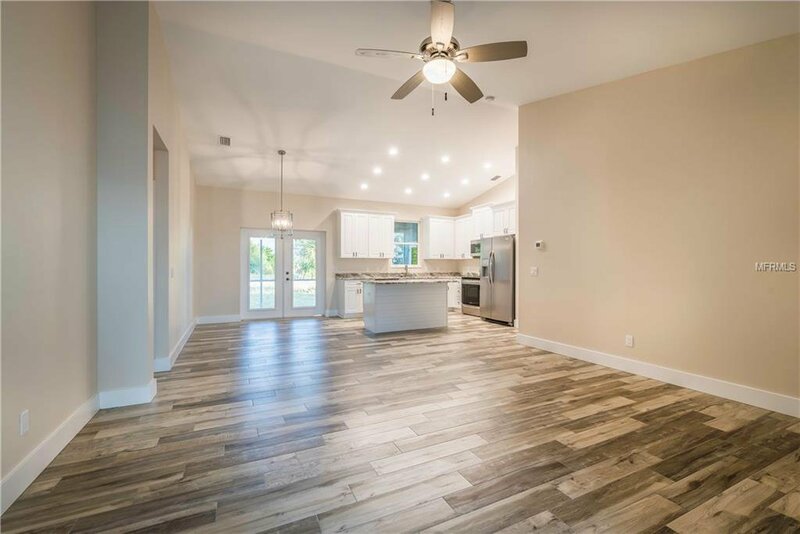 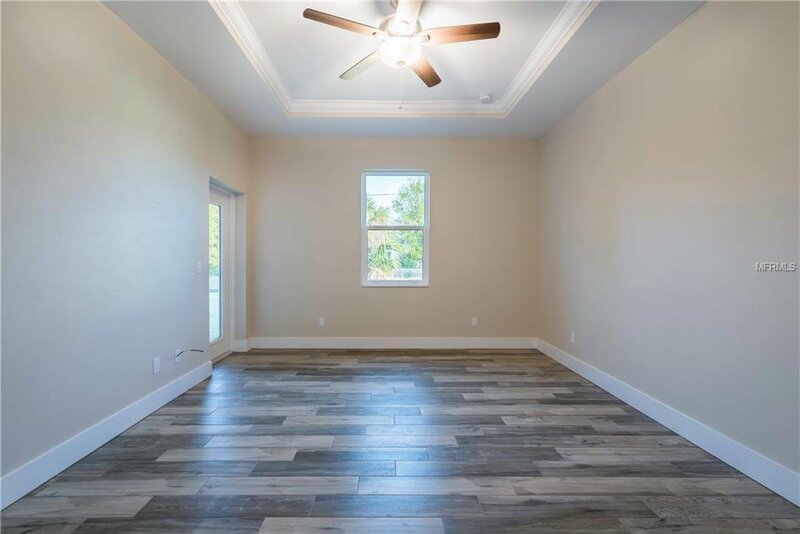 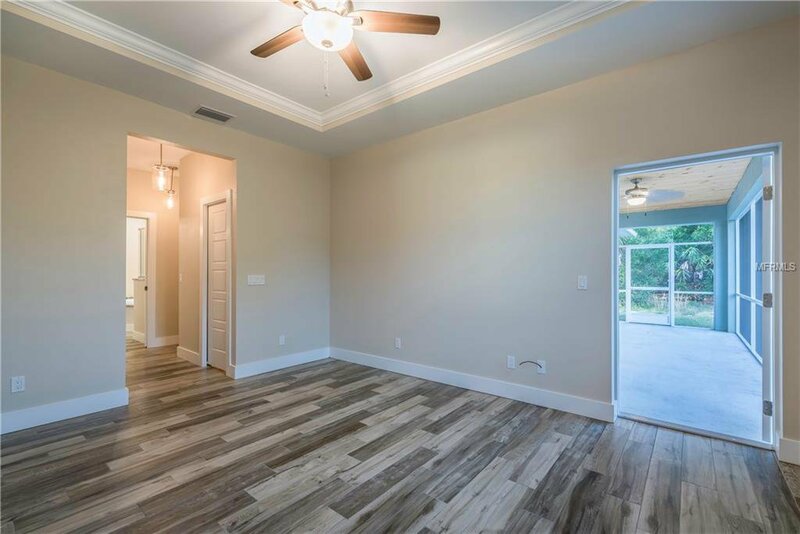 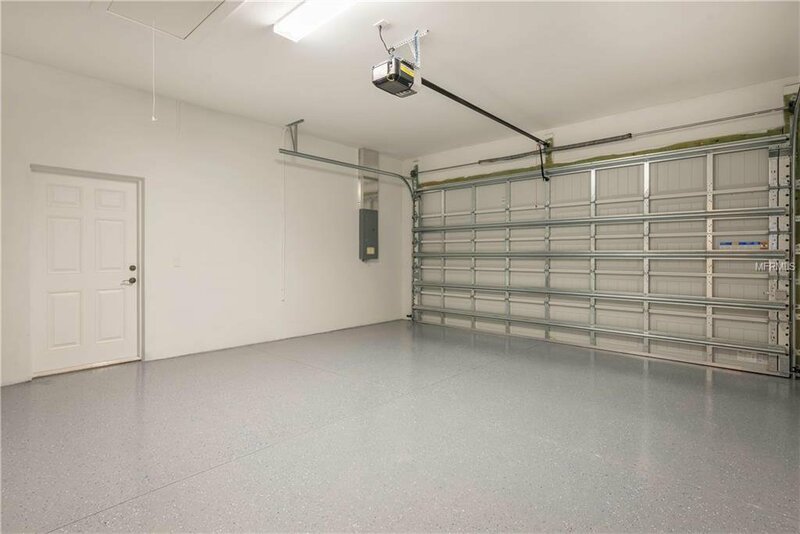 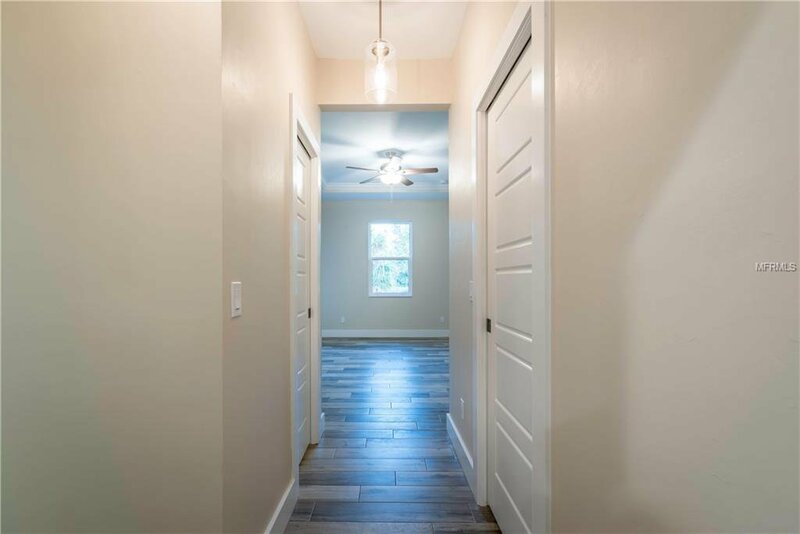 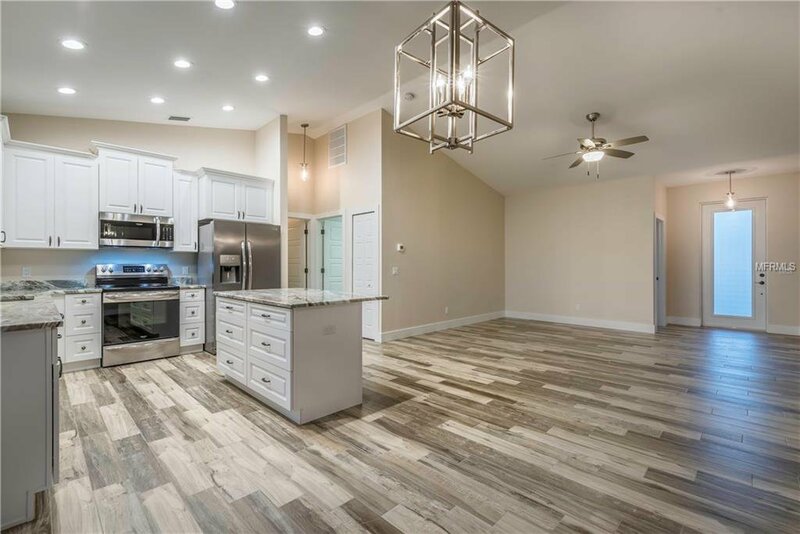 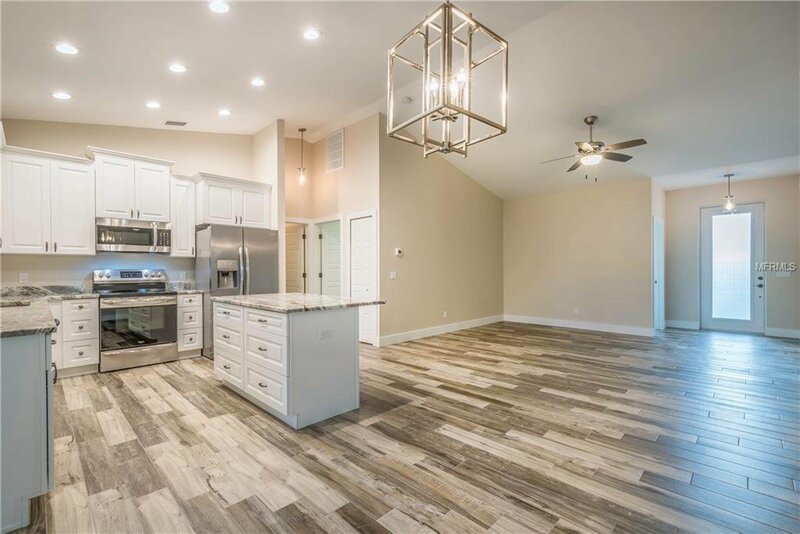 This spacious 3 bedroom, 2 bath, office with a 2 car garage offers an open floor plan, his/her master closets, double sinks, and front and back porches to enjoy sipping your sweet tea from. 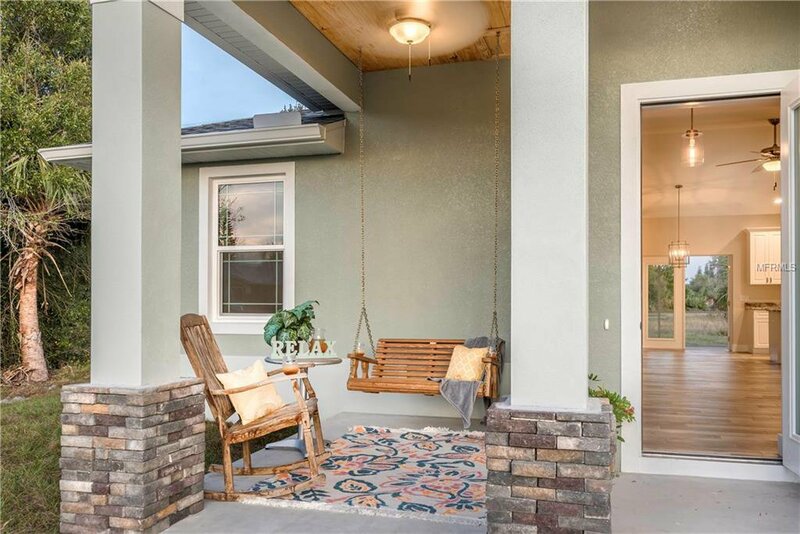 Concrete block, stucco, Sherwin Williams Super Paint and Impact windows make this home maintenance free. 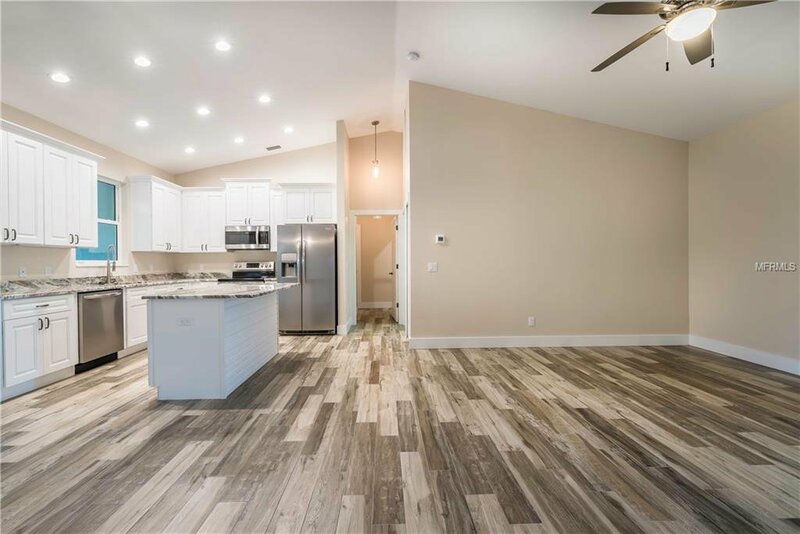 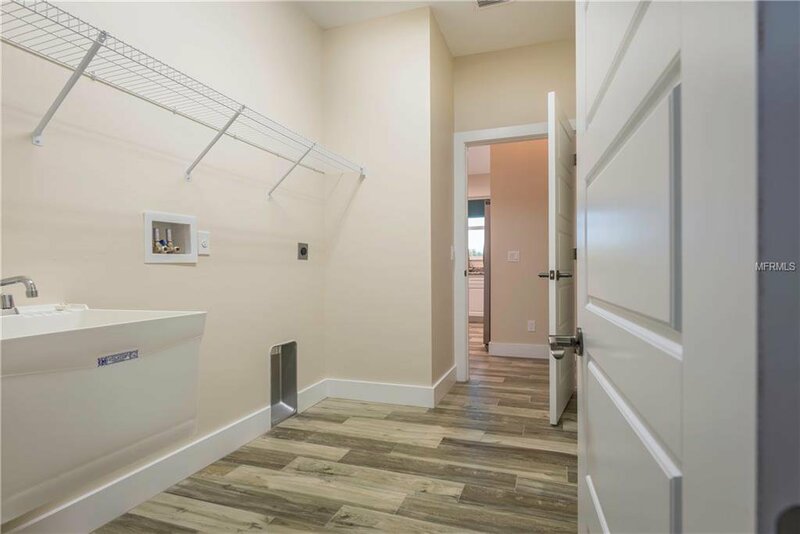 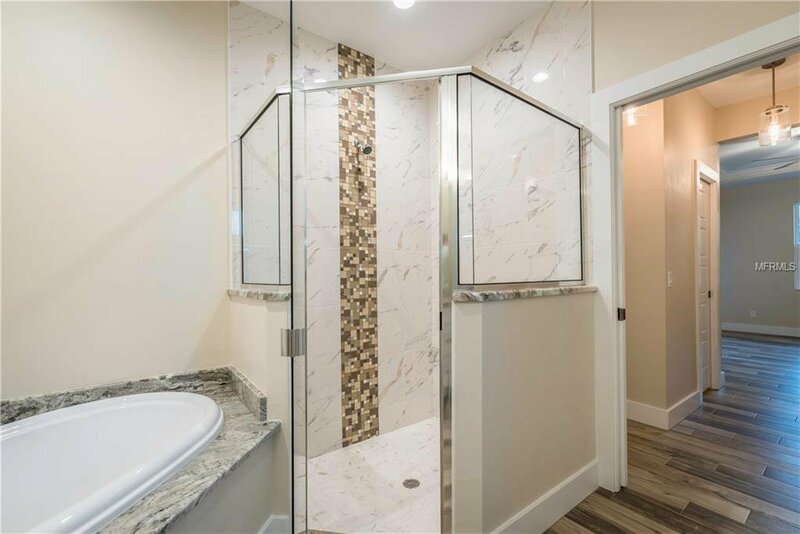 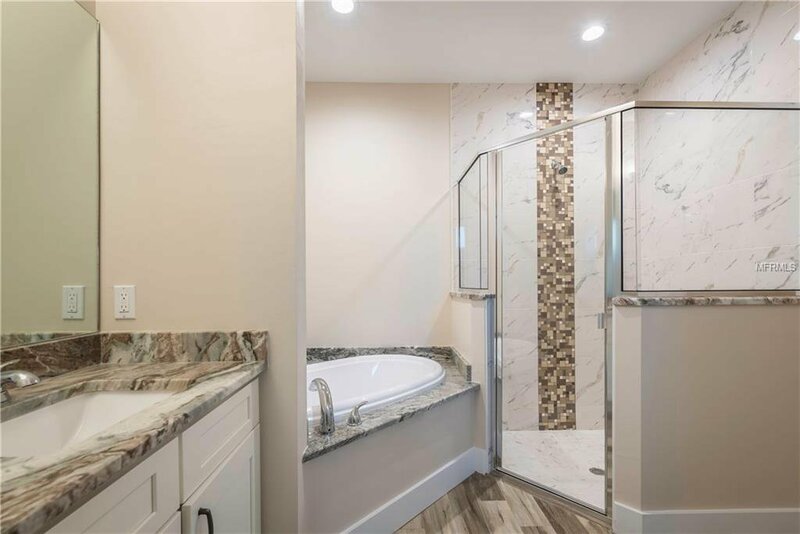 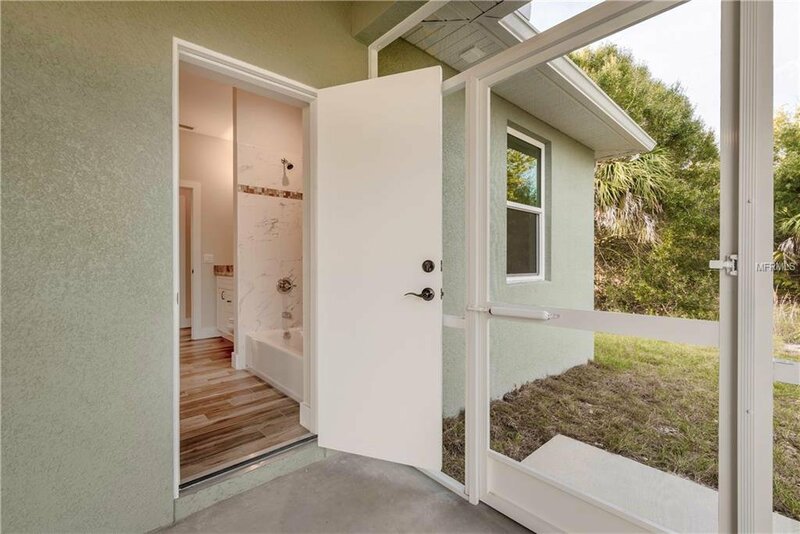 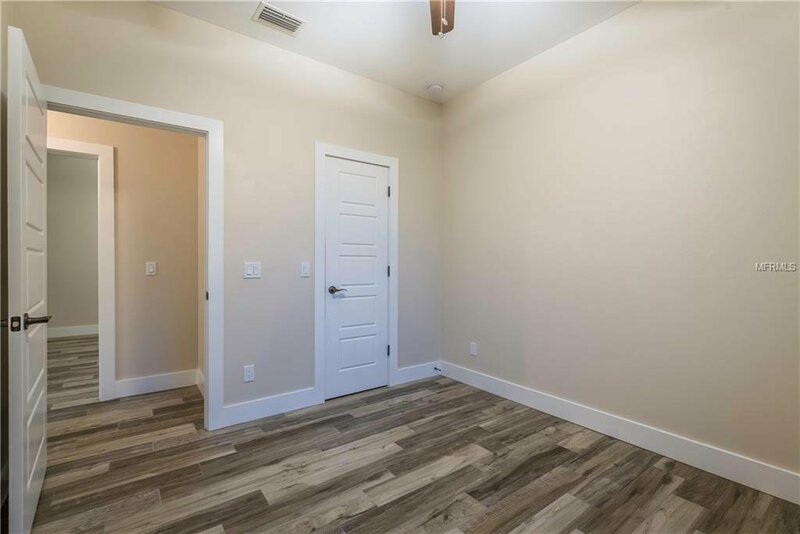 Inside you will find wood plank tile throughout, with solid wood cabinets, level 4 granite and stainless appliances. 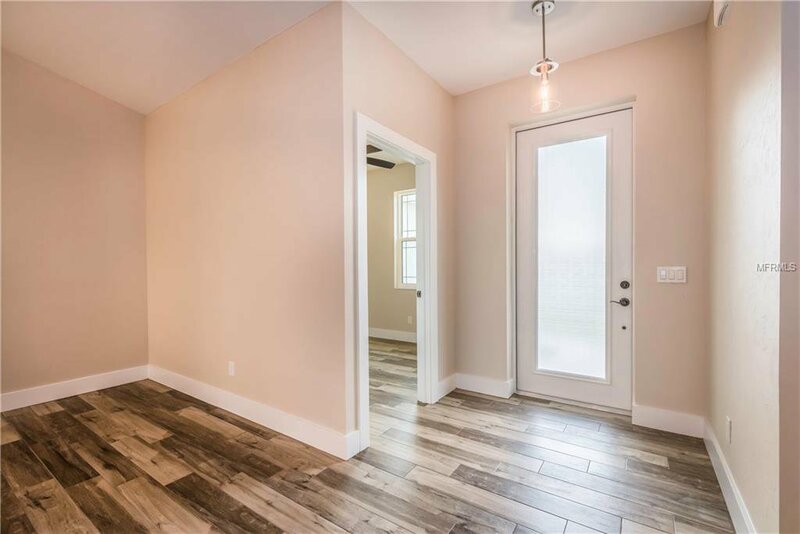 The crown molding, 5 1/4 base and custom doors add a beautiful finishing touch. 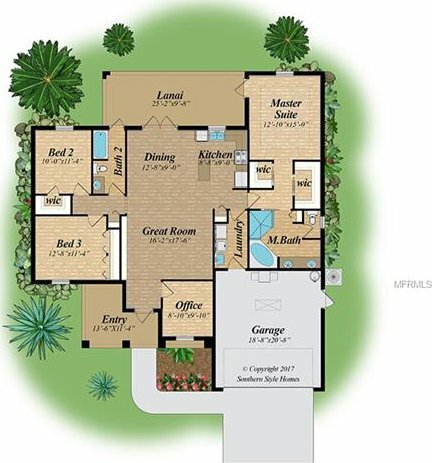 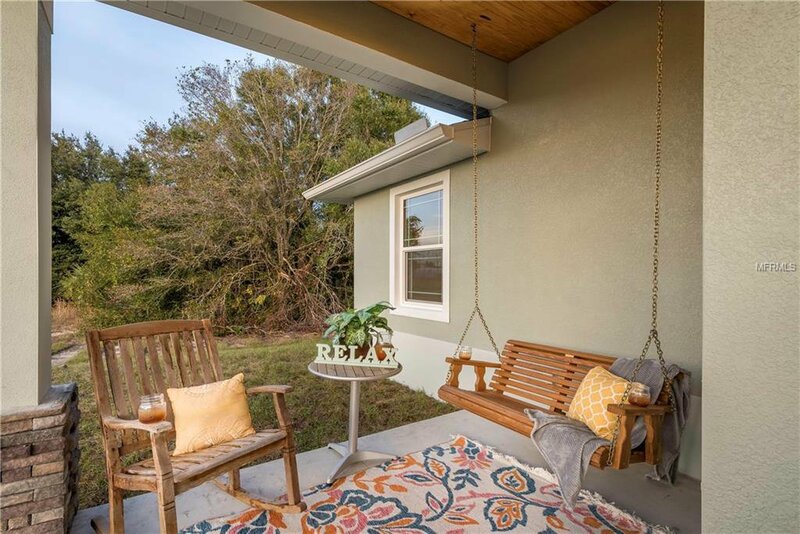 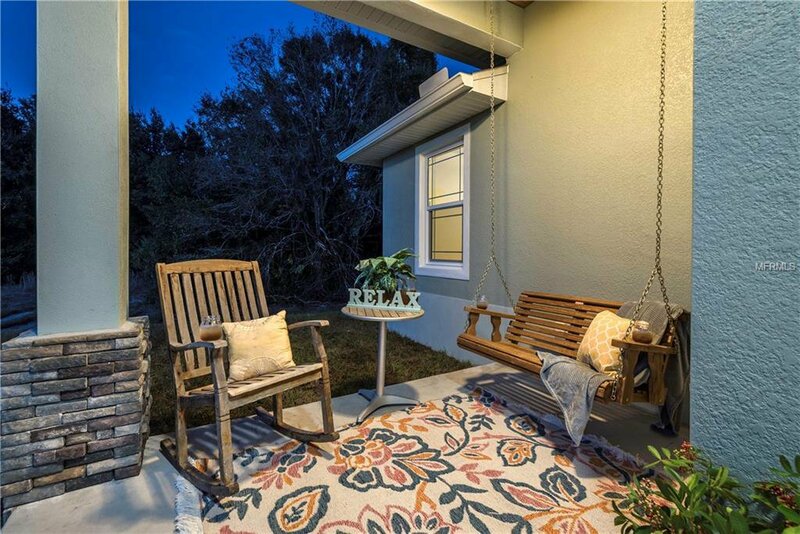 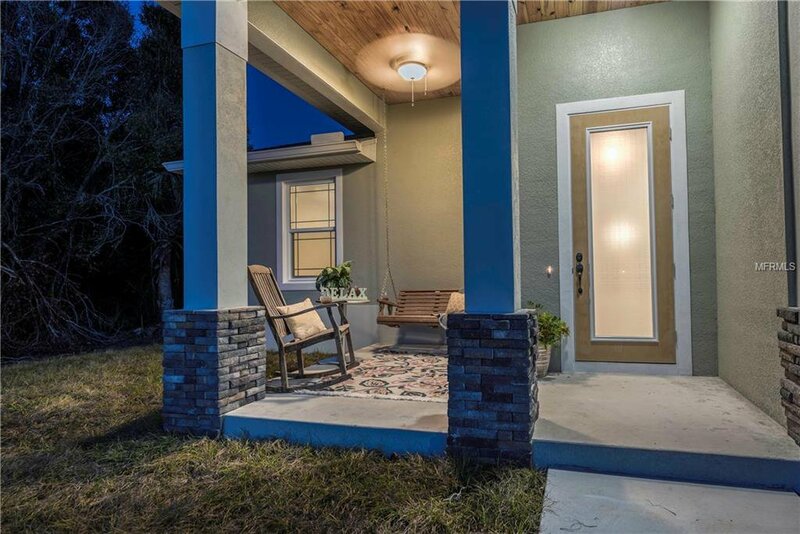 Don't delay in visiting this Banyan Model by Southern Style Homes. 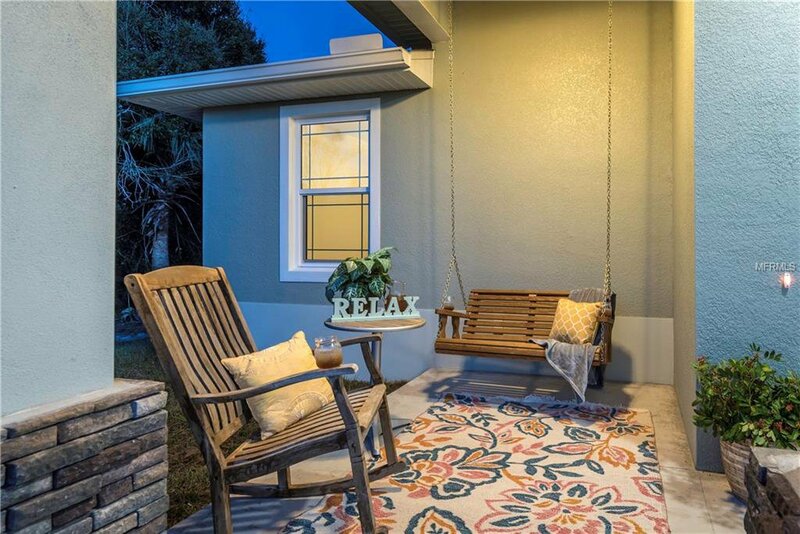 Harbour Heights is a non deed restricted, no HOA, waterfront community. 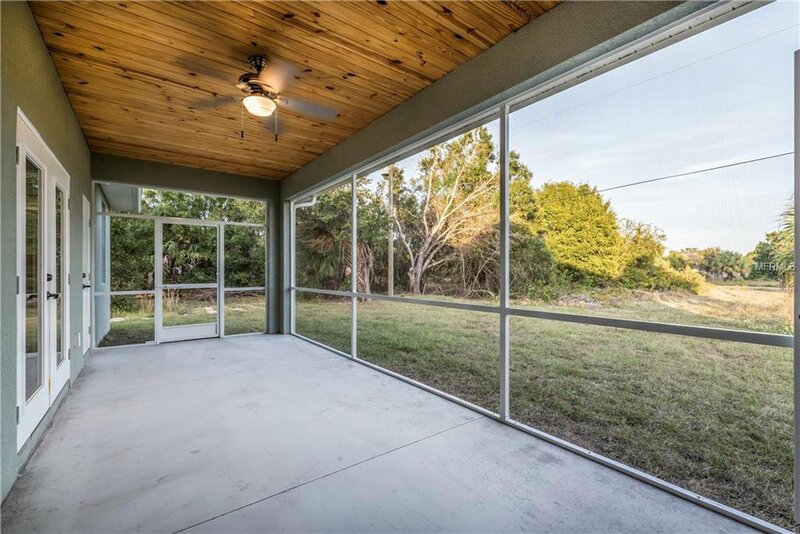 Easy access to I-75, this small town has a community center, waterfront park, tennis courts, basketball court, picnic pavilion and boat ramp. 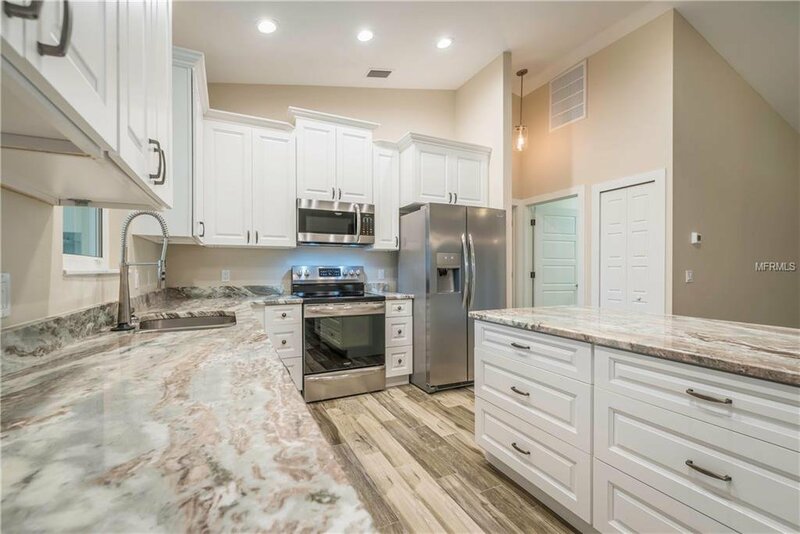 Listing courtesy of BARNES & PHILLIPS REAL ESTATE.